It's that spooky time of year when we start thinking about mysteries and the unknown. 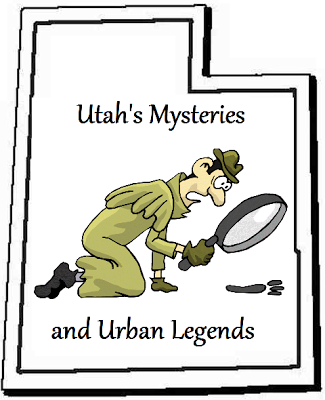 I will be writing up a series of articles about Utah's Mysteries and Urban Legends. 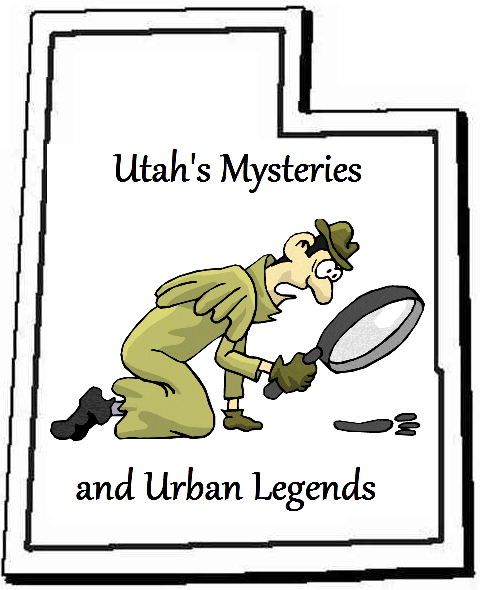 Stay tuned as we look into some of Utah's most popular urban legends and myths. Dead Horse Point - COMING SOON! Highway 666 - COMING SOON! Massasoit statue at the Utah State Capitol: WHY is there a statue in Utah of the Native American tribe leader that was part of the First Thanksgiving? Utah wasn't even settled on the first Thanksgiving! Whales in the Great Salt Lake?! - COMING SOON! What is the "13" on top of the mountain above Tooele? Why does the Great Salt Lake stink? 666 Victim of the Beast Grave - COMING SOON!